 Rock Academy Australia is a school holiday program that helps develop the skills of teenage musicians in Melbourne. Be mentored by some of Australia's leading recording & performing musicians. Don't miss out. Now with the Art of Rock Photography and DJ Academy. Limited Edition - While Stocks Last!